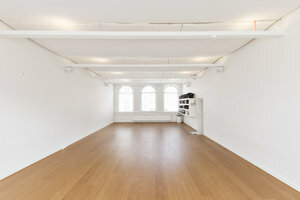 Situated in the characterful area of De Jordaan, this sophisticated studio is ideal for Corporate Events, Launch Events or Fashion Week Showrooms. This white-box space has a cozy feel with multiple windows which allow plenty of natural light into the space, creating a subtle ambience. 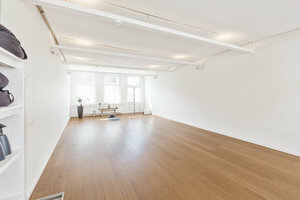 The interiors here are simple and refined with white walls, wooden floors and professional colored spotlights. 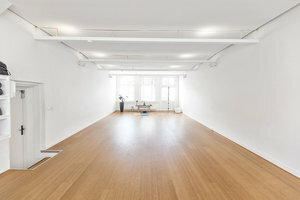 This space is a blank canvas, and ideal for brands and corporations to host unforgettable events. 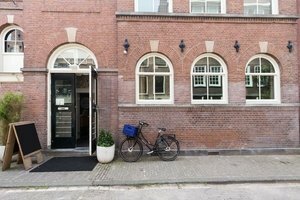 Located close to Rozengracht and Westermarkt, this studio is easily accessible and a great location for creative pop-ups.